You’ve probably noticed by now that Benchmark International is growing. Geographic expansion is the most obvious outward sign of our growth. We didn’t reinvent the wheel of corporate strategy. Given the current economic climate, many other organizations are expanding geographically as well. They’re looking to capture a greater share of their existing markets, penetrate new markets, and attract new talent amongst many other things. These decisions, in terms of geographic expansion, are usually more calculated than many of us would or will ever realize. While organizations are expanding geographically, many of these organizations are relocating their headquarters altogether. 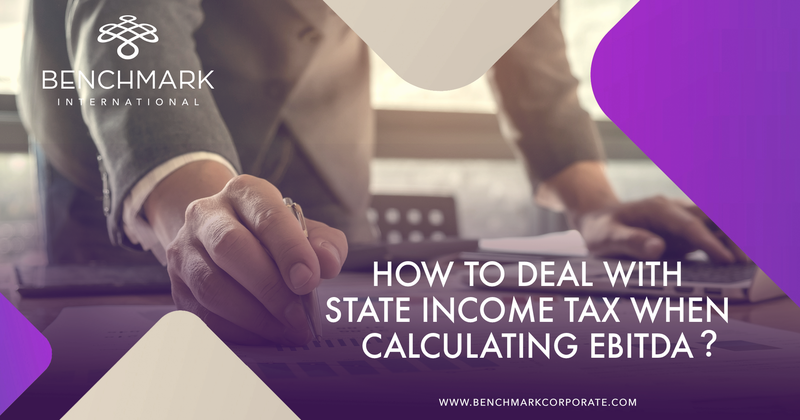 There are a few easily discernible and comprehensible considerations for expansion/relocation with many of them relating to taxation. We’ve witnessed the exodus from the Northeast to the South, really since the commercialization of air conditioning, but now we are seeing movement from all directions into the South. Quite frankly, the tax landscape is much friendlier in the South. The multi-billion dollar leasing giant Hertz (NYSE: HTZ) announced in 2013 that they were relocating from Park Ridge, NJ to Estero, FL. They distinctly noted that the cost of doing business in New Jersey had become too much in comparison to other states such as Florida. In fact, the state of Florida and Lee County offered Hertz $84mm in tax credits. Florida’s corporate tax rate is noticeably more appealing at 5.5% compared to New Jersey’s 9%. Another selling point was Florida’s income tax rate of 0% in comparison to New Jersey’s bracketed income tax up to 8.97%. You might ask, why would income tax rates factor into Hertz or any company’s decision to expand or relocate? Well, Florida’s 0% income tax has been a noticeable driver behind its population growth. Consequently, the talent pool is expanding rapidly and the talent pool is undoubtedly a draw for a multi-billion dollar organization like Hertz. Between the glaring differences in tax rates, the county and state tax credits offered, and many other tax factors not discussed here (property tax for instance), it was an easy decision for Hertz to relocate. Another case of corporate relocation to the South is that of CKE Restaurants. You’re probably familiar with their Frisco Thickburger making fast-food restaurants: Hardee’s and Carl’s Jr. They announced in 2016 that they were consolidating their St. Louis, MO and Carpinteria, CA corporate offices and moving them to Franklin, TN. Much like Hertz’s case, the tax implications were too great to ignore. California’s corporate tax rate is 8.84% in comparison to 6.5% for Tennessee. Tennessee’s income tax rate is 0% (with the exception of dividends) in comparison to California’s bracketed income tax up to a staggering 12.3%. We could discuss at length several other advantages, especially relating to taxation, of expanding or relocating to the South, but these are just some of the most transparent ones. Barring a dramatic philosophical shift in tax philosophy in the South, it seems that we’ll continue to witness substantial business growth for big and small businesses alike.